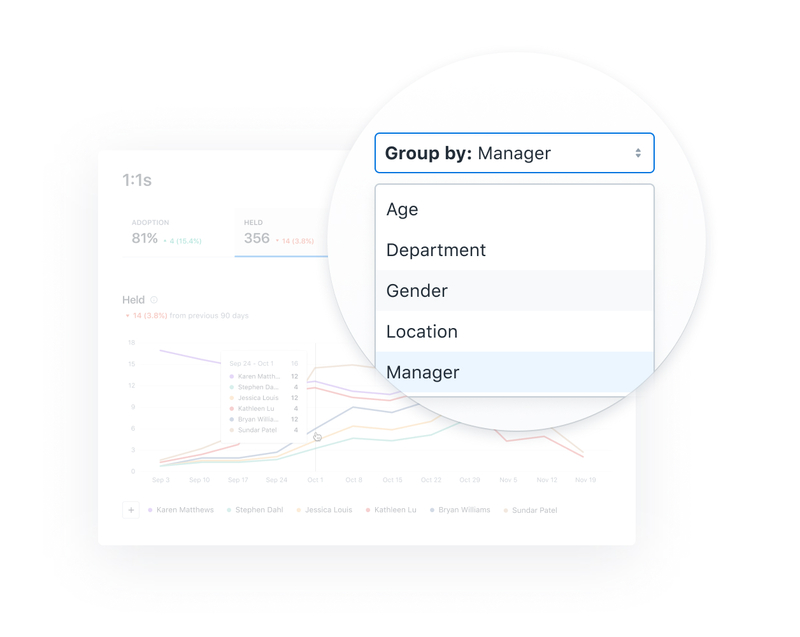 HR teams have the power to filter employee data across a variety of dashboards. Below you'll find 5 common use cases from our customers. 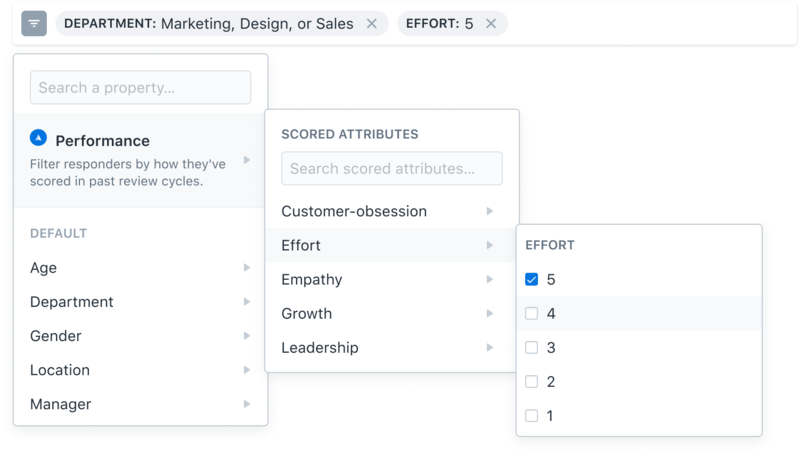 Lattice helps People teams measure employee engagement by sending everyone in the organization anonymous surveys to gauge how employees feel across a variety of topics such as sense of belonging, company pride, and quality of leadership. 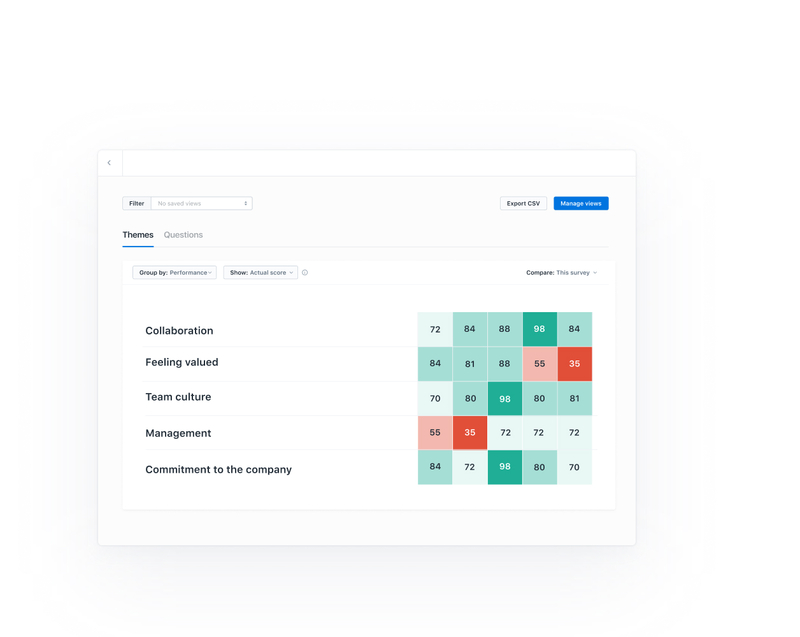 To help People teams analyze engagement data, Lattice provides companies with filterable heatmaps that visualize employee engagement across a variety of characteristics. 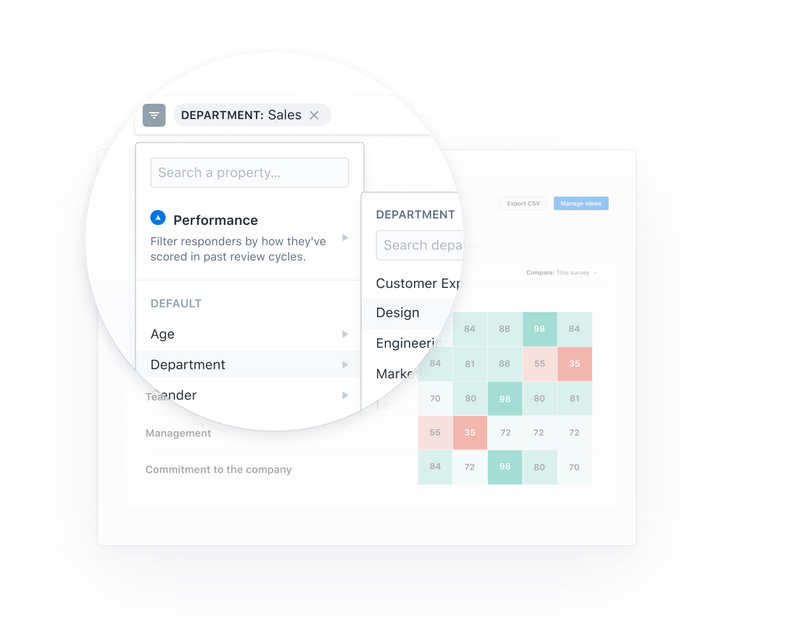 Lattice helps companies measure employee performance and track performance over time. 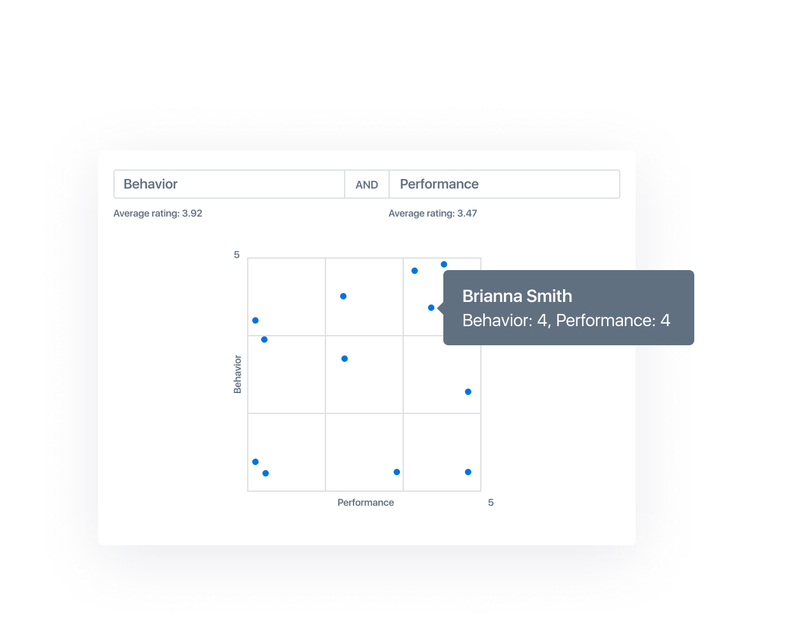 With performance review scored attributes and rating questions, companies have the power to identify high and low performers and visualize company performance across the company using our 9-box scatterplot graph. 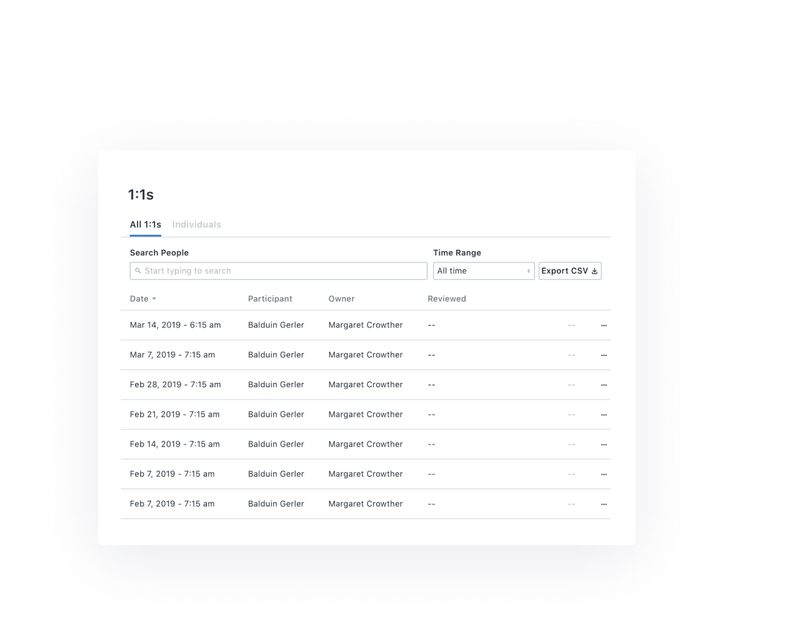 Lattice helps companies build a culture of ongoing feedback, while also providing a dashboard for People teams to measure how many employees at the company are giving and receiving feedback. 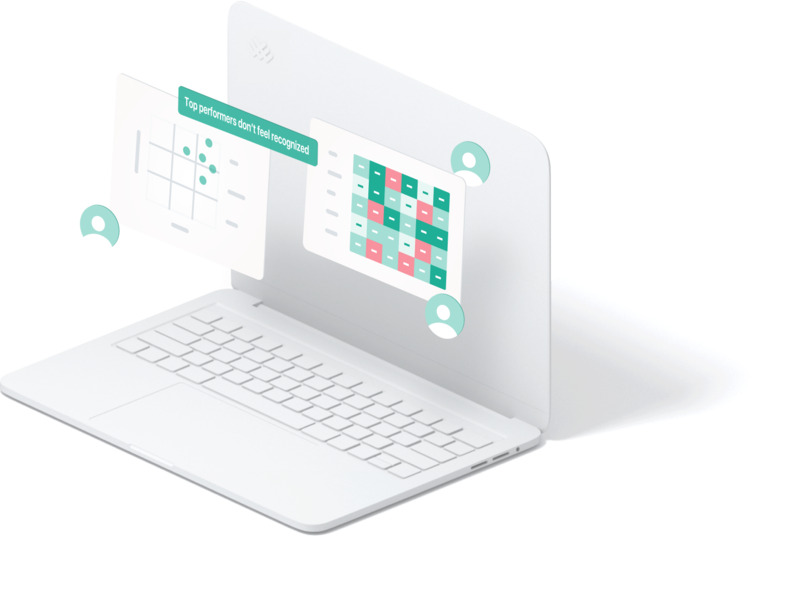 Lattice provides tools for managers to have more impactful 1:1s, while also providing a dashboard for People teams to visualize whether one-one-ones are happening as the company intended. 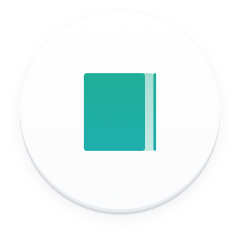 Lattice gives People teams the power to understand how different groups of people at the company feel about their company culture. Here’s a few examples we see our customers use, but anything is possible with custom fields. 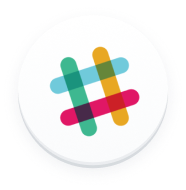 Share insights and develop action plans Lattice gives admins the ability to cut and share data directly with managers and executives.